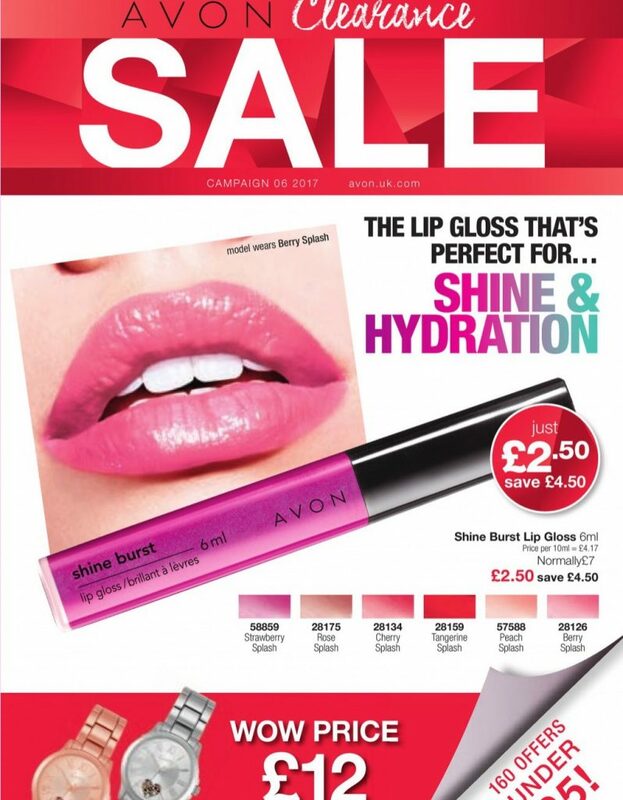 Avon Campaign 6 2017 is valid from – Saturday 18th February 2017 to Friday 10th March 2017. 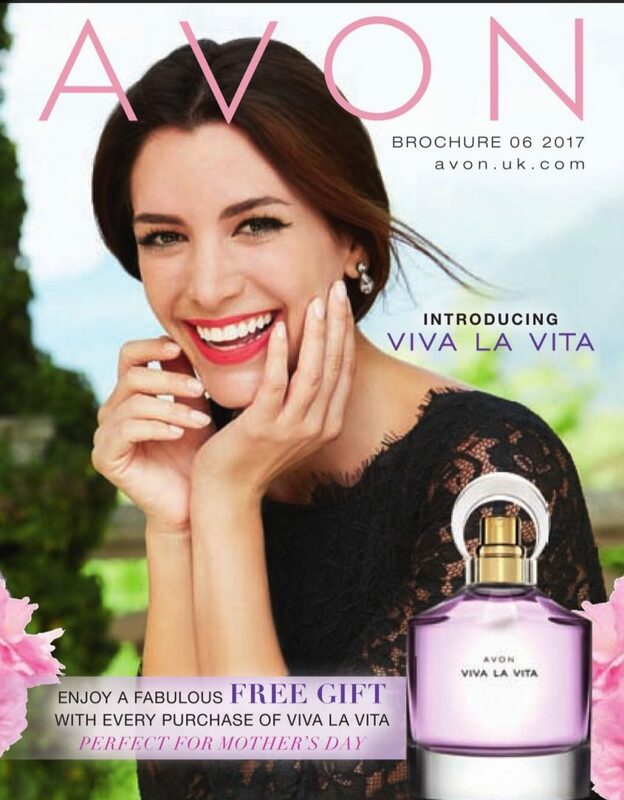 The launch of Viva La Vita Perfume – perfect for mothers day. Fresh and crisp pink apple, dewy rose petals and sweet vanilla bean. 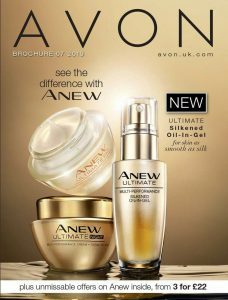 Avon True 12 page edit is ALL about the eyes, making it easy to create the looks you love. Try the tips and tools for creating effortlessly beautiful eyes. Fragrance Store edit – perfect gifts for mothers day. Lifestyle – exclusive new designer collections, discover the latest collborations with Kenzo Takada and Tabitha Webb. When you’ve finished browsing the online brochures, you can place your order quickly by shopping by product or product number from my online store. Please make sure the campaign brochure is still valid, last order date for Campaign 6 is Friday 10th March 2017. Viva La Vita Free Gift – Enjoy a fab free gift with every purchase of Viva La Vita.